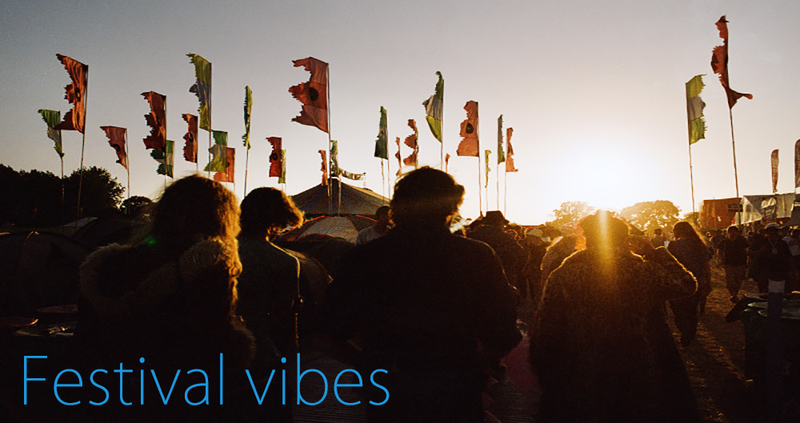 Make like the boho crowd and get some inspiration from the festival scene this summer. Whether you’ll be gracing the fields at V, Bestival or T in the Park, or having your own get together with friends in the garden, you can get the festival vibe with our pick of these fun, colourful and easy to wear items. Make your statement necklace more festival-friendly by layering up these button necklaces. Save the heavy and sparkly jewels for date night and swap for these light-weight beauties that won’t weigh your outfit down and will let you dance all night to your hearts content. Priced at £5.99 each. 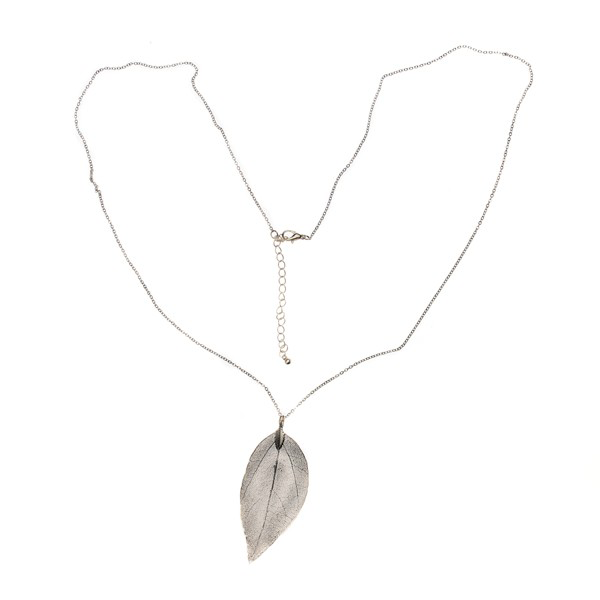 If you fancy yourself a festival fairy-princess, you’ll love our delicate long leaf necklace. 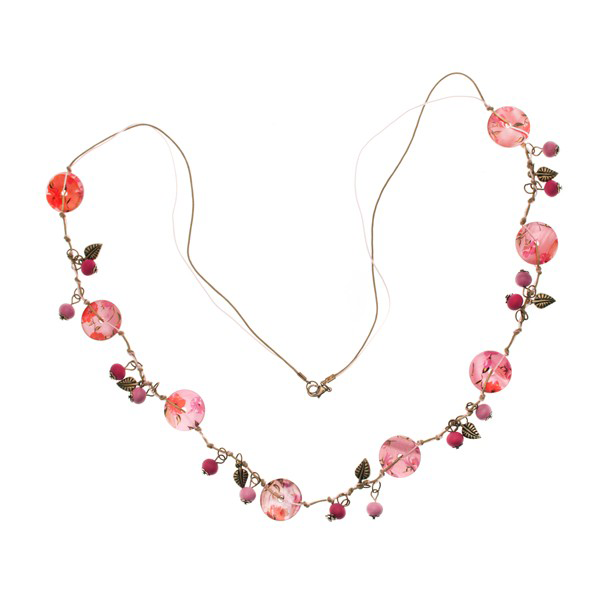 This piece can be worn layered over other items or let it stand out from the crowd as it shines in the stage lights. Priced at £4.99. 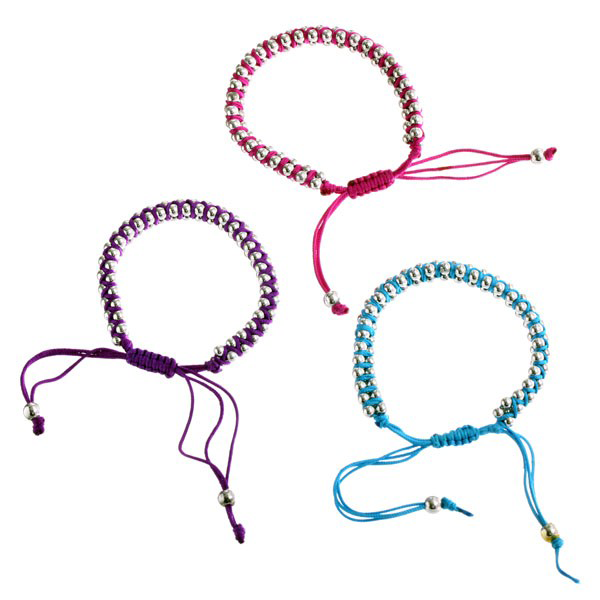 There is no better excuse than festival season to wear lots of bright and beautiful wristwear .Our friendship bracelets can be stacked up, and at £3.99 each, mix and matched with friends. 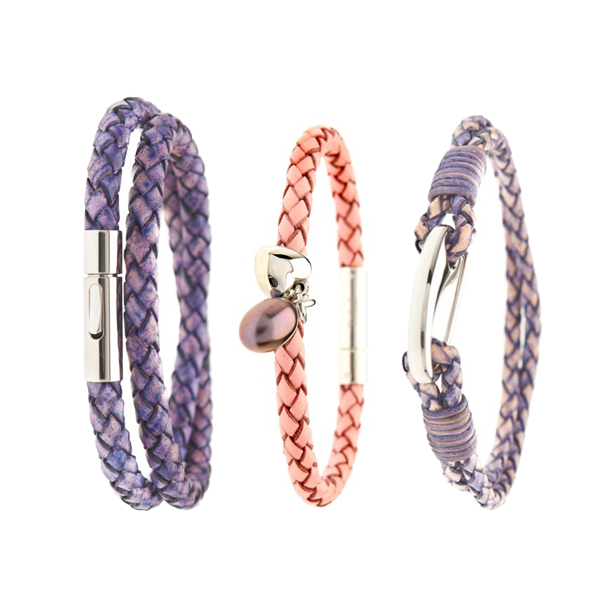 Go all out rock star with our leather tribal bracelets, available in classic black or go more colourful in purple, pink and denim blue. Prices from £9.99. No festival hippy chick would be complete without a touch of turquoise. 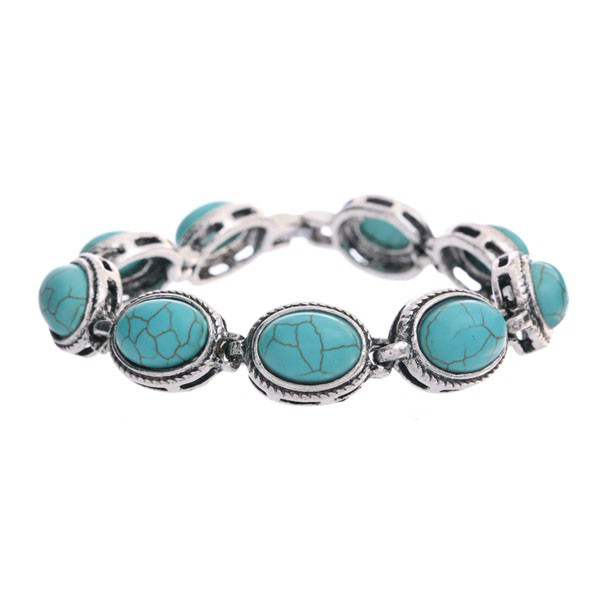 Make a scene with this bold fashion jewellery gem bracelet at £14.99. Go retro and keep your eye on your festival mood with these pretty mood rings. 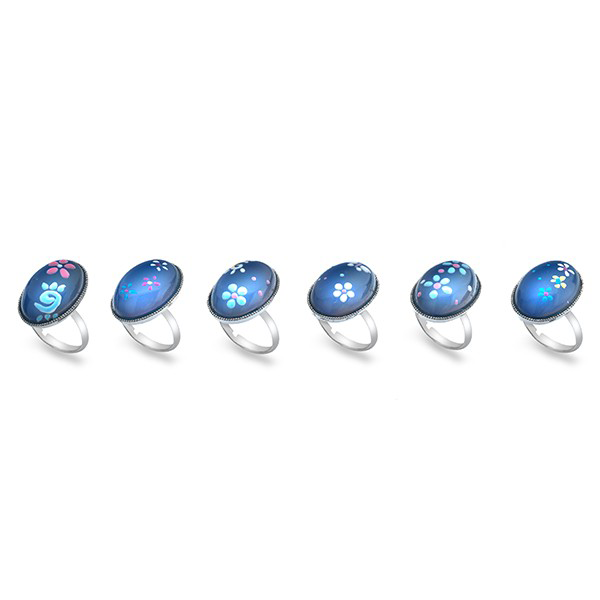 These expandable rings will add a pop of changing colour to those hands –in-the-air moments for just £4.99. A lightweight scarf is an essential festival piece. 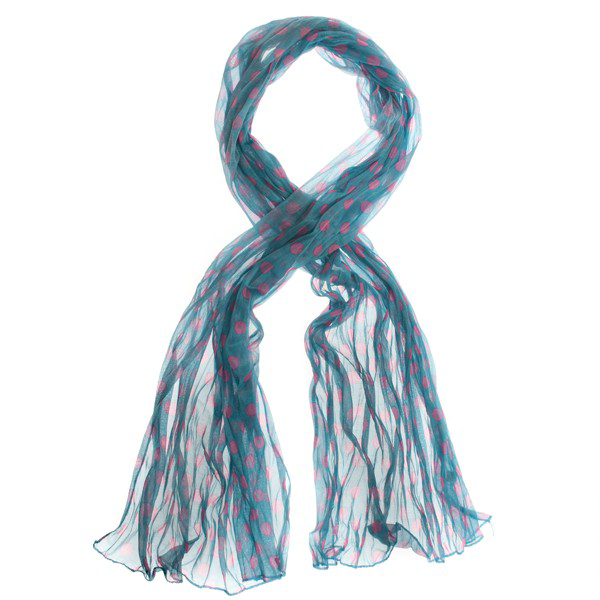 This silk polka-dot scarf looks good worn as a headscarf, or as a vibrant belt with denim shorts, and will help keep you warm throughout the night. Prices from £5.99.